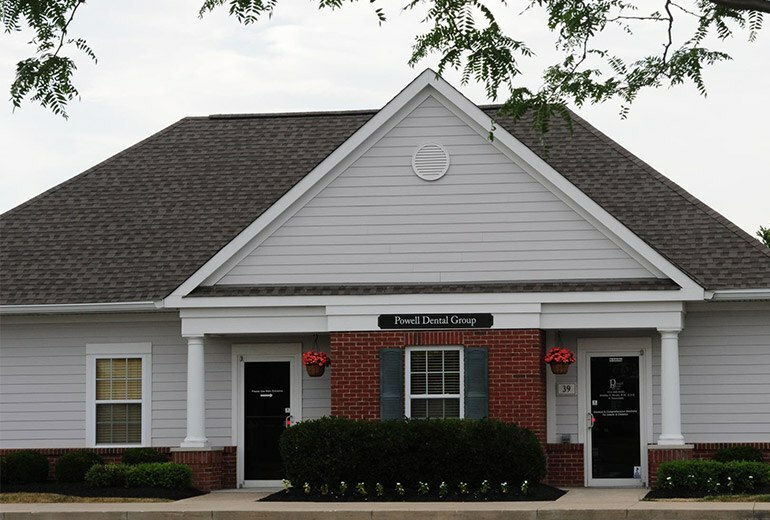 Our dental sleep office combines the latest technology with many of the comforts of home. 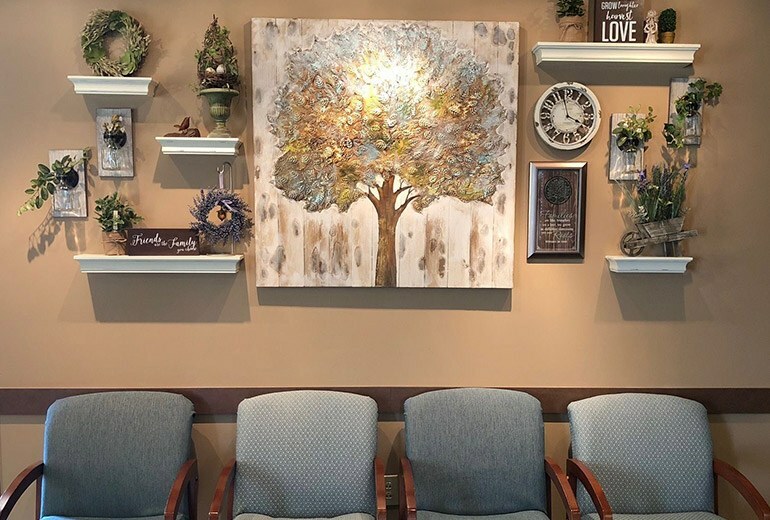 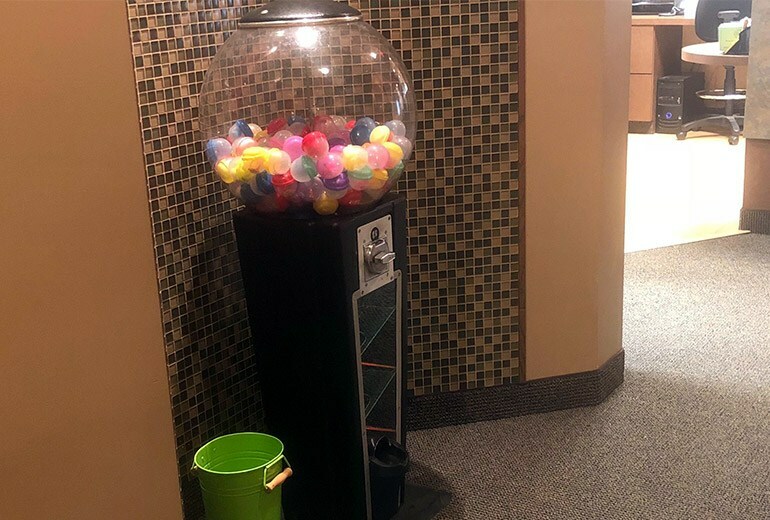 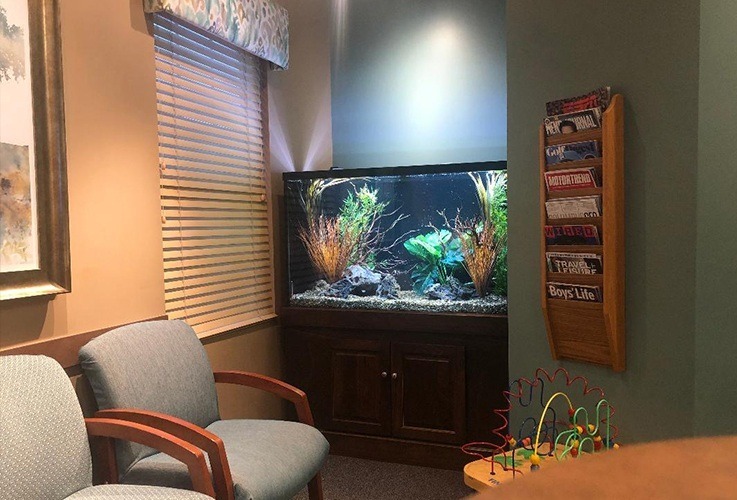 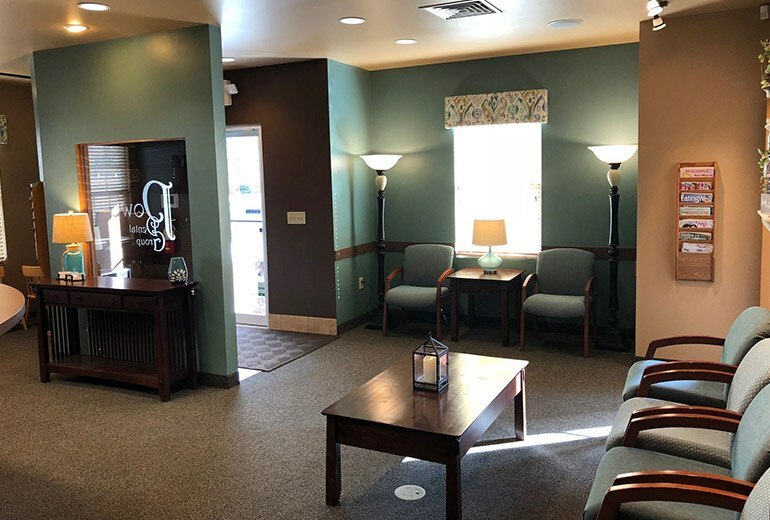 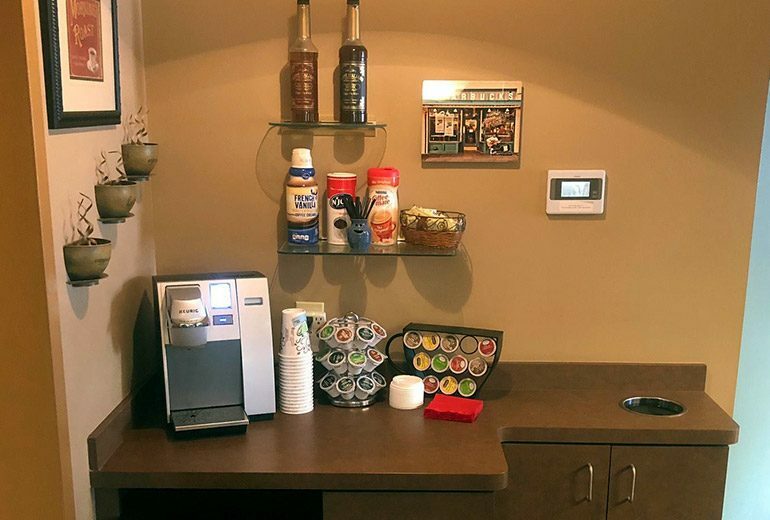 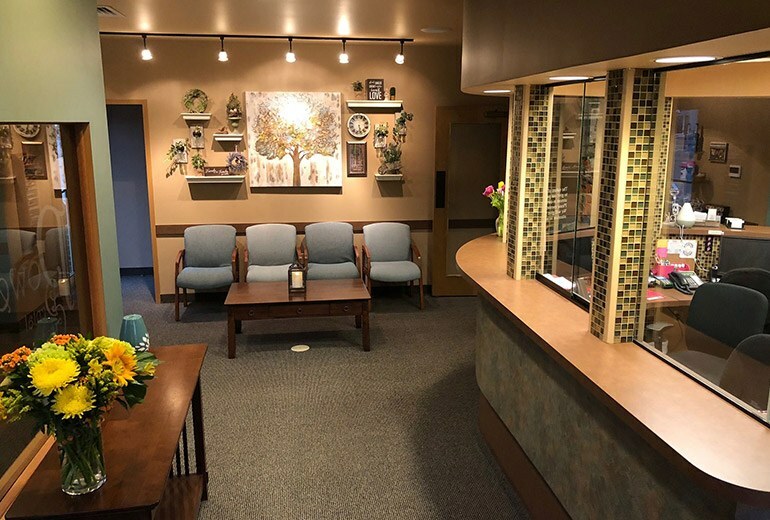 When you walk in, you’ll be greeted by a smile, and you’ll only have a few minutes to relax in our finely decorated reception area before you’re escorted to your treatment room. 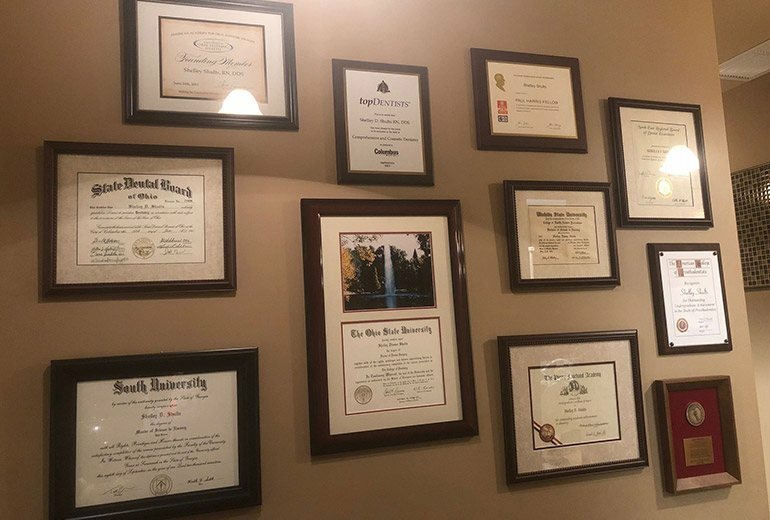 There, we’ll use some of the latest tools to help us find the root of your sleep problems in record time. 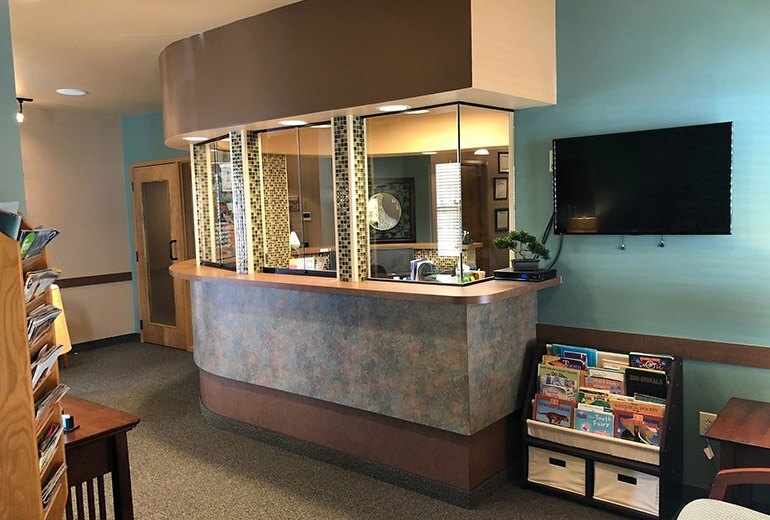 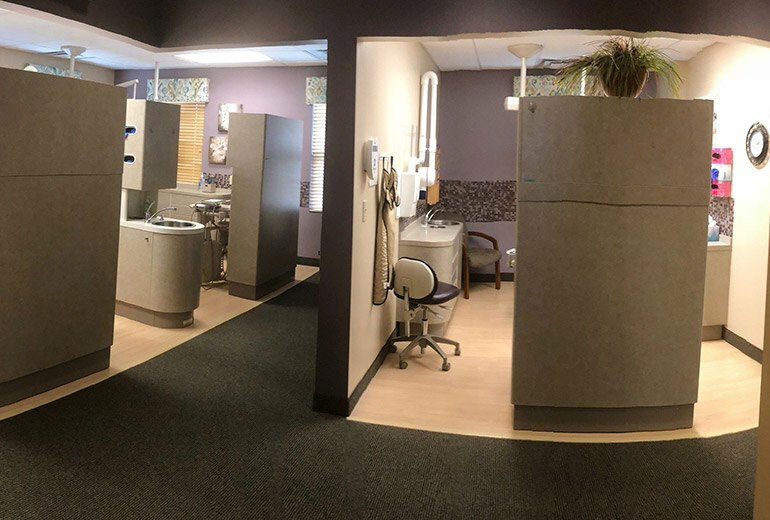 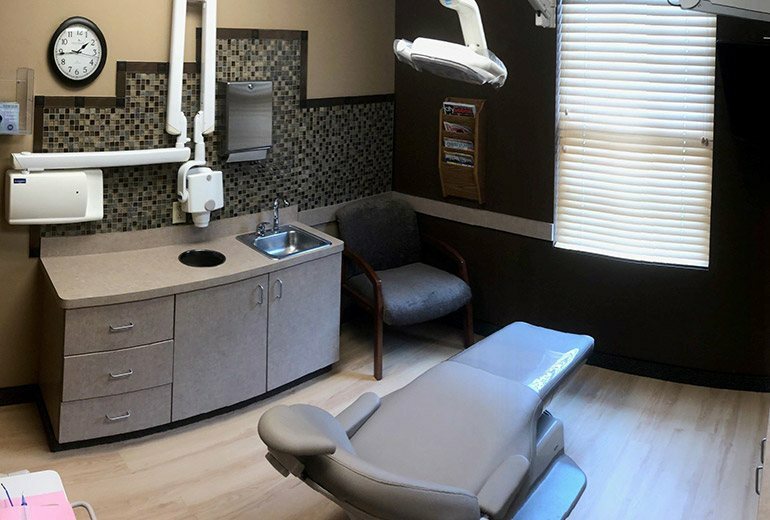 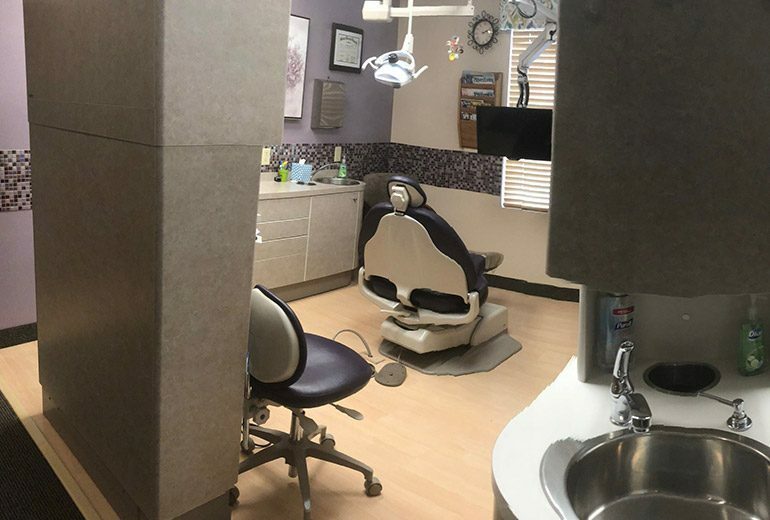 To take a look around our fantastic facility before your first appointment, you can scroll through our brief tour below.